Hillary Lopes floats inside a sensory deprivation tank at Lift, in Carroll Gardens, Brooklyn. Gina Antioco will try almost anything once, from sky-diving to posing naked in the woods for the photographer Spencer Tunick. 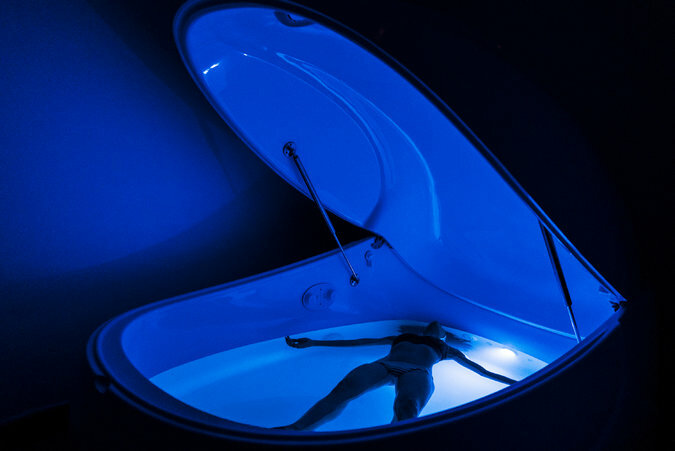 So in 2012, when a friend told her about sensory deprivation — floating in darkness, naked in a soundproof tank of warm water and Epsom salts — she immediately booked a session. After a single hourlong experience in a tank that looks like a cross between a commercial ice chest and a coffin (float enthusiasts loathe that word, but it’s apt), Ms. Antioco was already plotting how she could give up her job as a bank manager and open her own float center. The answer, it seems, is yes. On a recent Thursday night, a steady stream of visitors popped in to ask for more information. According to Lift’s owners, the place is fully booked at peak times (nights and weekends) for its roughly $99-per-hour floats. Jessica Pimentel, an actress on “Orange Is the New Black,” was sitting at the beer garden in May when she saw the tanks being carried upstairs. “They looked like the ugliest restaurant booths ever,” she said. Her physical therapist had just recommended Epsom-salt baths for her sprained ankle, “so it was, like, kismet,” Ms. Pimentel said. 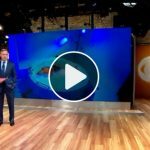 She has continued to go, weekly if her schedule permits, because floating worked so well for her ankle that she wanted to see what the tanks could do for lingering shoulder-surgery pain and back problems. 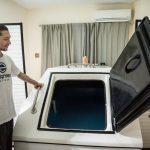 “It really, really does physically help those conditions,” said Ms. Pimentel, who has converted her brother, sister-in-law and several friends to floating. Nick Sandow, who plays Joe Caputo on “Orange Is the New Black,” is also a member of Lift, but he found it independently of Ms. Pimentel. Could floating be on its way to becoming the new yoga or acupuncture: just the latest in a long line of once kooky-sounding wellness trends that have gone mainstream? Quite possibly. Beginning in May, a major gym chain will team up with the float company True Rest, putting three tanks in the next three locations to open. The tanks also are growing in popularity with elite athletes, especially football players and mixed-martial-arts fighters, who use them for recovery and visualization techniques. The New England Patriots have used floating tanks, and their quarterback Tom Brady reportedly has his own from a company whose prices start at $22,500, not including the necessary 1,000 or so pounds of salt. 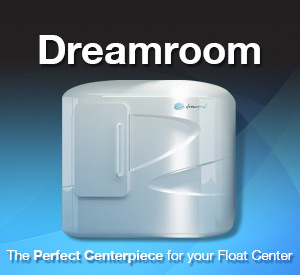 Floating centers like to emphasize the therapy’s positive effect on creativity, because the therapy, they say, is the ultimate downtime. In Lift’s post-float “decompression lounge,” visitors can write in journals about their experience or play with two kaleidoscopes and a singing bowl from India. Artists, stoners, and scientists all flocked to the tanks. According to a 1988 biography of John Lennon, excerpts from which were published in People magazine, the singer kicked his heroin habit in 1979 with the help of 90-minute floats in a cedar-wood box. In the 1980s, Anthony Bourdain and his kitchen crew floated after they finished cooking for the night to relieve back pain and relax. But the AIDS crisis all but ended floating, because of peoples’ erroneous belief that shared water helped spread the disease, said Sam Zeiger, who has hosted floating enthusiasts in his Chelsea apartment since 1985, the oldest float center in the city. (Mr. Zeiger’s assessment is echoed widely by float-industry veterans.) Even today, every float center is quick to stress, down to the micron level of particles filtered, the fastidiousness of between-client cleanings. 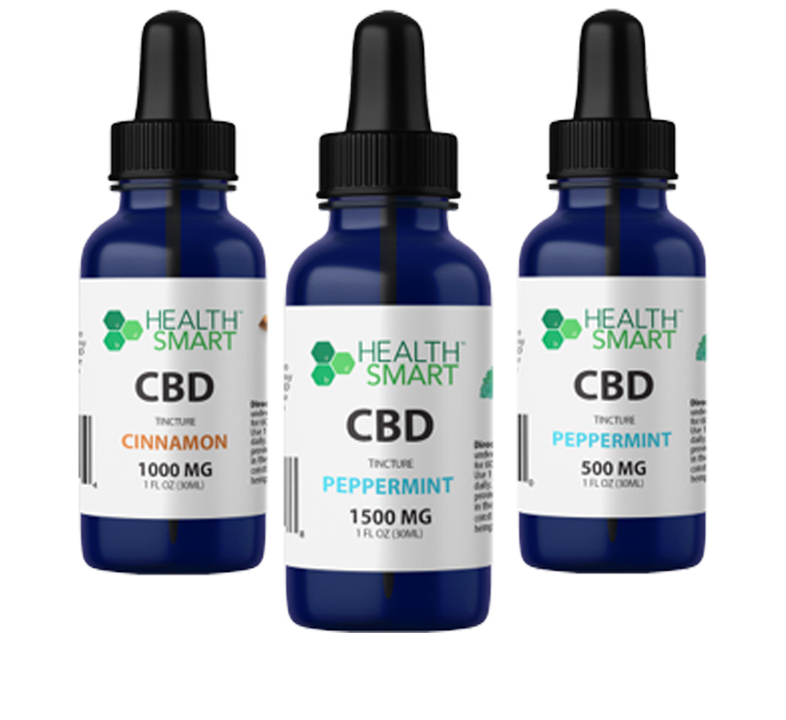 In the last few years, floating has resurfaced, buoyed by both the enthusiasm of the former “Fear Factor” host Joe Rogan, who talks up his tank sessions on his popular podcast (11 million downloads a month), and by the increasing craving for a few disconnected minutes. “Right now there’s so much noise, there’s so much sensory stuff going on, that people go towards sensory deprivation to try to get rid of some of the input that’s going on in the world right now,” said Lee Perry, Mr. Perry’s wife and an owner of their tank company, Samadhi, which means “higher state of consciousness” in Sanskrit. 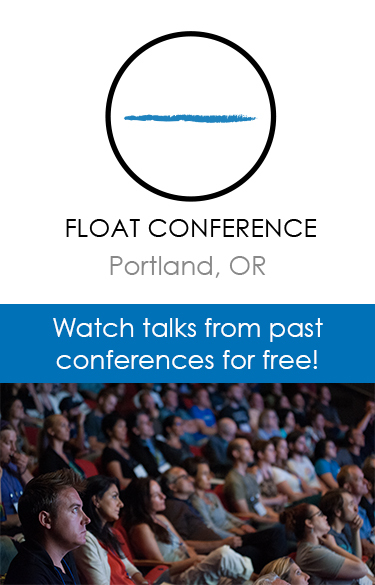 Memberships at float centers, which typically allow the buyer a set number of sessions per month, sometimes aren’t enough to satisfy the practice’s growing numbers of fans. There are now businesses catering to those who crave constant access to a tank but don’t have $10,000 or so to buy one. You can buy $34 blueprints from IsolationTankPlans.com and build your own with, according to the site, roughly $2,750 in raw materials. The Perrys, of Samadhi, are at work on a knee-height tank that can double as a couch or a bed, which they hope will appeal to apartment dwellers. Zen Float Company, founded 18 months ago, offers what it calls “the most affordable float tank ever made”: an $1,800 tent-tank hybrid made of canvas and stainless steel. One tent-tank buyer is so eager to spread the gospel, she’s offering hers on Airbnb separately from the room she rents out: Christina McLean, a host in Collingswood, N.J., first tried floating after a Belgian guest told her about it in 2014. She bought the tent-tank to help with her meditation practice, but after a recent car accident she began floating twice a week for pain relief. “As a Cancer, I’m a water sign, so I love the water,” Ms. McLean said. There’s even a fledgling trade in float accessories. What can you possibly need to float naked and alone in a tank? Apparently, an $8.49 leave-in hair conditioner called Floater Joe’s that “instantly relieves the stress of brushing after a float.” It was created by Mr. Stott, whose family is in the business of selling tape and glue for wigs and hair extensions. And as with any good wellness trend, there are already people doing it to marathon levels. Three-hour floats are common (though admittedly easier than a SoulCycle triple), and many places have already hosted six-hour floats.